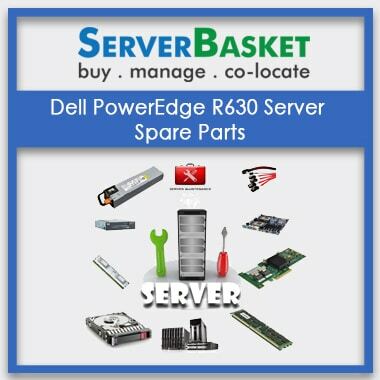 Are you facing any issues on your processors and facing trouble in the middle of your project. 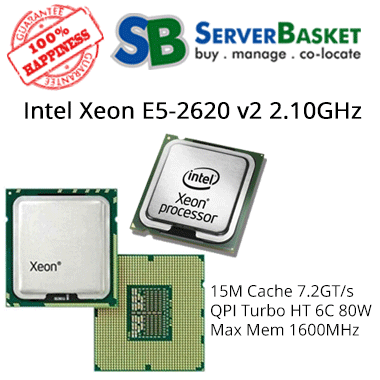 Don’t worry, here we provide intel Xeon e7520 processor of all brands within your IT. 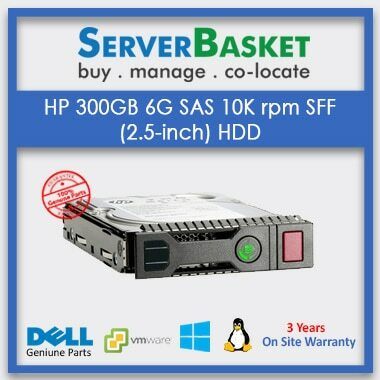 It supports with 4 core Intel Xeon processor and threads gives a performance. 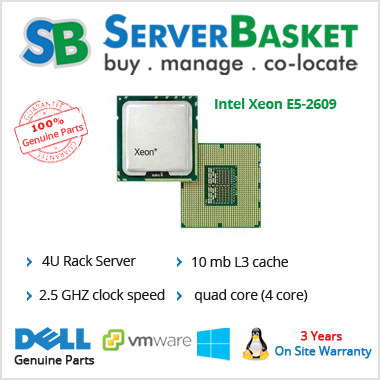 We deliver the intel Xeon quad core e7520 by fully tested and provide shipping to all locations across India within less time and even you will not get any issues in the future. We accept all type of payment options. Lithography of the intel Xeon quad core e7520 processor is 45nm. 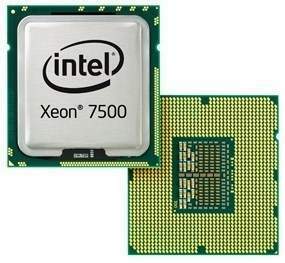 A number of cores of the intel Xeon e7520 quad-core processor are 4 and base frequency of the processor are 3.00MHz. 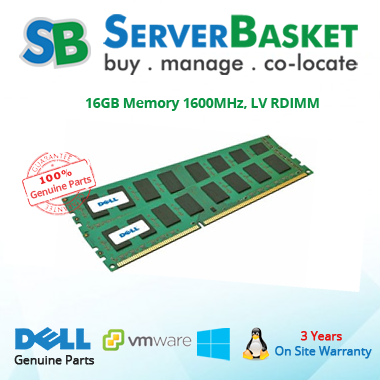 A cache of the IBM, DELL, HP intel Xeon quad core e7520 processor is 12MB L2 and bus speed of the processor is 1333 MHz FSB. Thermal design power of the processor is 120w. VID voltage range of the processor is 0.850V-1.3500V. Processors come under this series are x5450, x5460. We will provide a 1-year onsite warranty. 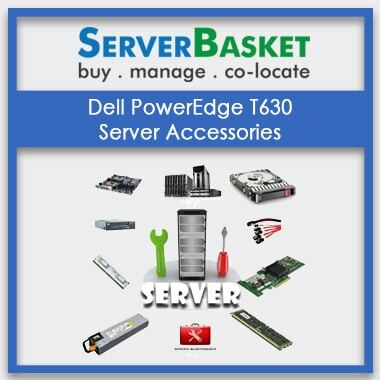 If you are getting any issues while using the accessories then our support team will help you to get rid of all the issues. We will provide instant delivery without any issues.